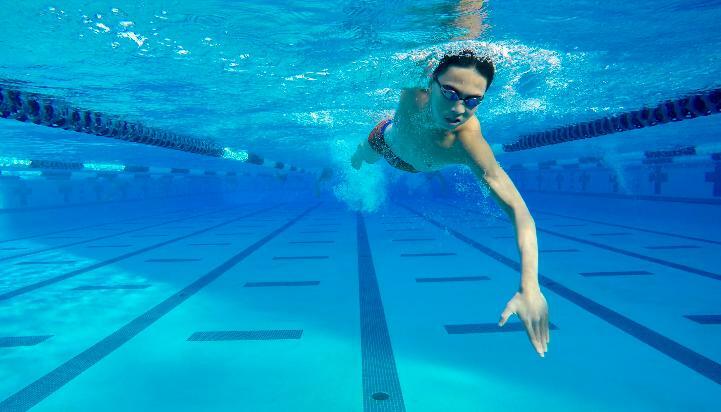 RICE provides an age-group and masters USA swimming program that emphasizes growth, good sportsmanship, and a healthy lifestyle. 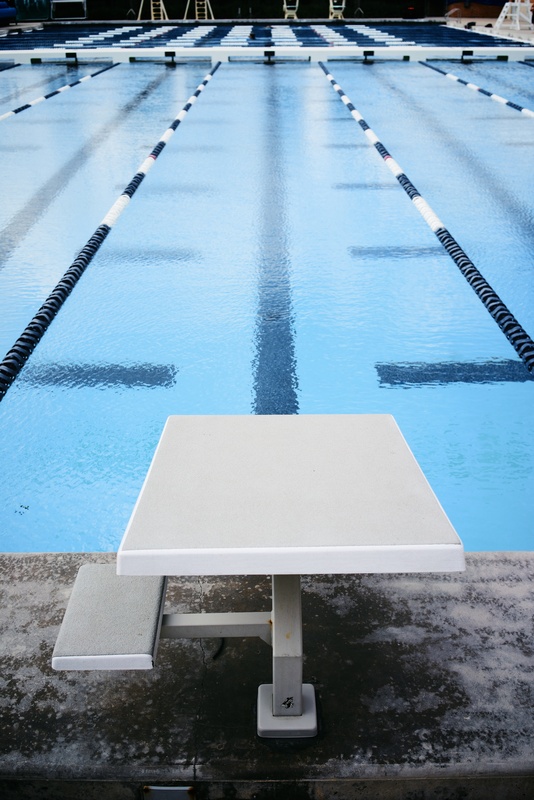 We encourage and nurture a life-long appreciation for the sport of swimming. Team practices are held at the Gibbs Recreation and Wellness Center on the RICE University campus. We provide a strong foundation of proper technique and fundamental training in a fun, positive atmosphere under the supervision of a professionally-trained coaching staff. Follow RICE athletes at TAGS & NCSA with new social media!